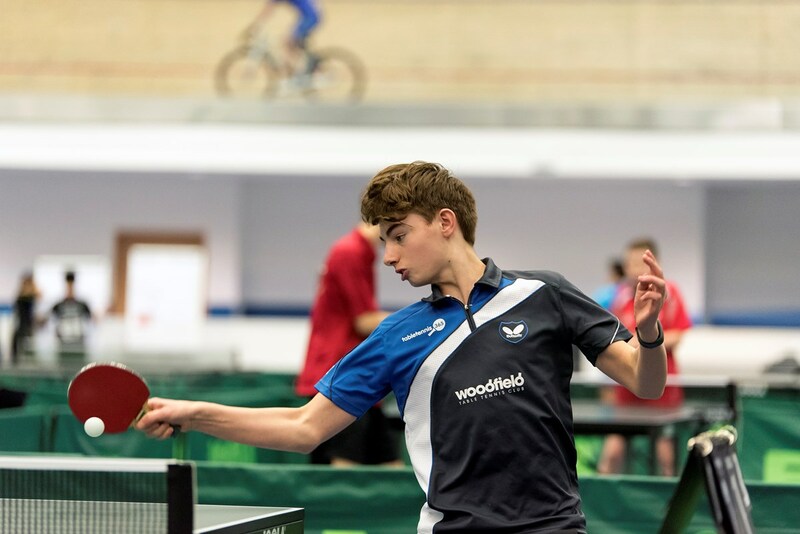 Woodfield’s boys team had been fancied to do well in division 3B of the Junior British League. Unfortunately two injuries, one of them serious, put paid to any hopes they might have had of mounting a push for promotion. With Joey Chen and Lloyd Taylor both out with finger injuries (the latter requiring two operations) a two-man team was always going to be up against it over the first weekend. And so it proved. George Carroll managed to take the highly-rated Scottish number two junior Calum Morrison to five and Jack Wood played steadily throughout but it’s hard to give your opponents a two-match start in this format, especially as the division looked stronger than it was last year. To their credit, the two lads did pull off a surprise win against London Academy and, boosted by the return of Joey Chen, hopes were high for the second weekend. Joey marked his return to competition with an excellent win against Alex Tilley from Halton, the eventual champions. But after that, none of the Woodfield players really got going and a scrappy draw was all they had to show for their efforts from the second round of matches at Derby’s excellent Arena venue. 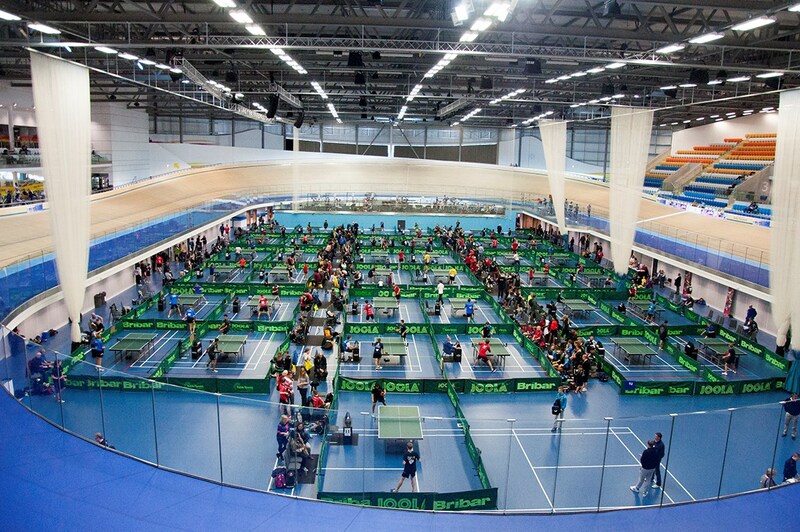 Two other Woodfield junior players were also in action at the Derby Arena. Charlotte Bardsley playing for Burton Uxbridge 1 helped them come runners up in the Premier Girls Division. Charlotte scored a double over England no 1 cadet Denise Payet and was the only player who managed to defeat the highly rated Hungarian Junior, Kitty Korda, over the two weekends. Luke Gittins who like Charlotte also trains at Woodfield, played for Wood Green in Division 1. Clearly the training with Des at Woodfield is really paying off for Luke as in the 2nd weekend he scored two huge wins. First against Luke Carter of Fusion who is over 200 places higher in the junior ranking and then another big win against Will Ibbitson of St Marys Hull who is 185 places above him.